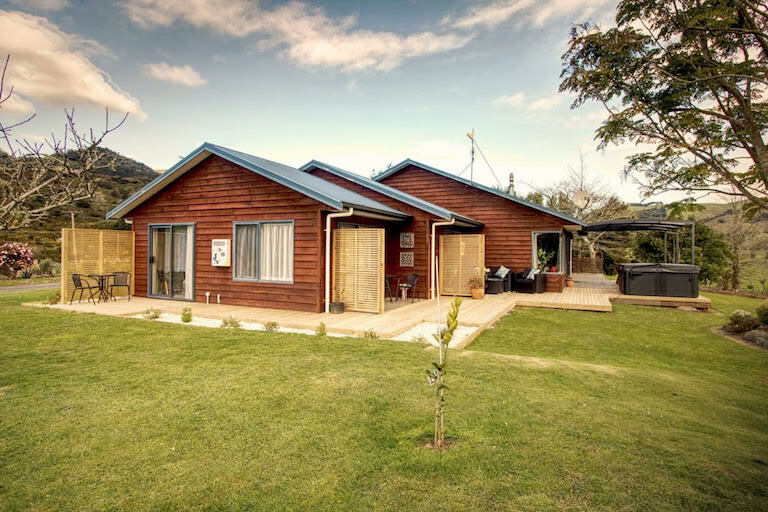 Paeroa Pukeko Lodge is situated 4kms from the heart of Paeroa Village down a scenic country lane. 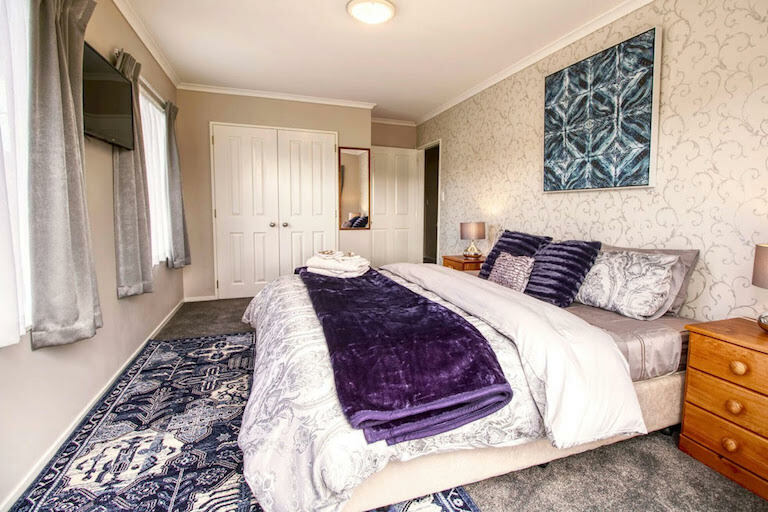 There are two bedrooms within the lodge consisting of a queen bed and a super king, each room is elegantly decorated and has the comforts of home. The bathroom is shared between the two rooms, however there is a separate toilet, shower room and vanity. There is a guest lounge where complimentary tea and coffee facilities are available, and a few choices of entertainment tv, stereo, cds and board games to name a few. This lounge opens out to a outside seating area that looks out over the garden and spa pool. Enjoy a wine and amazing view while relaxing in the spa. 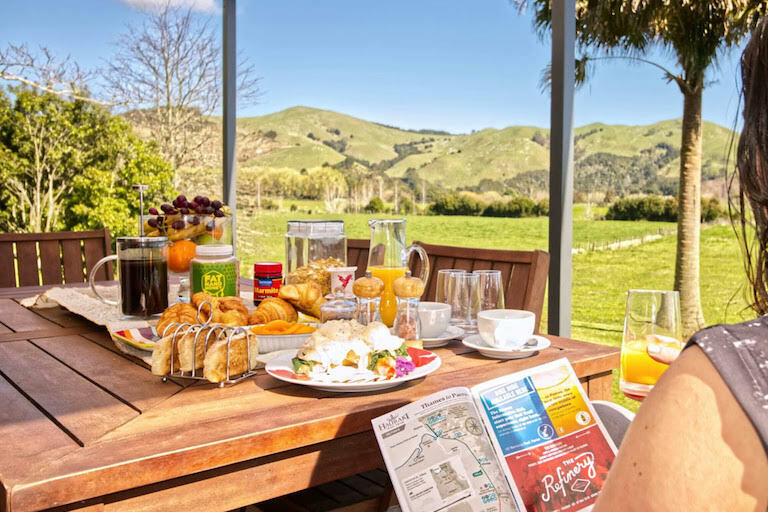 Breakfast at Paeroa pukeko lodge consists of a continental breakfast with a small menu of a few choices of a cooked meal. 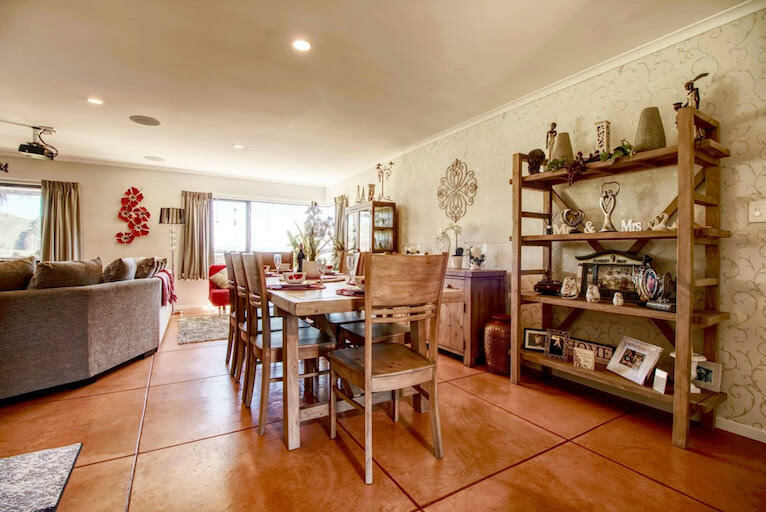 We are situated 2kms from the Hauraki Rail Trail and a 2 minute drive to the local golf course. 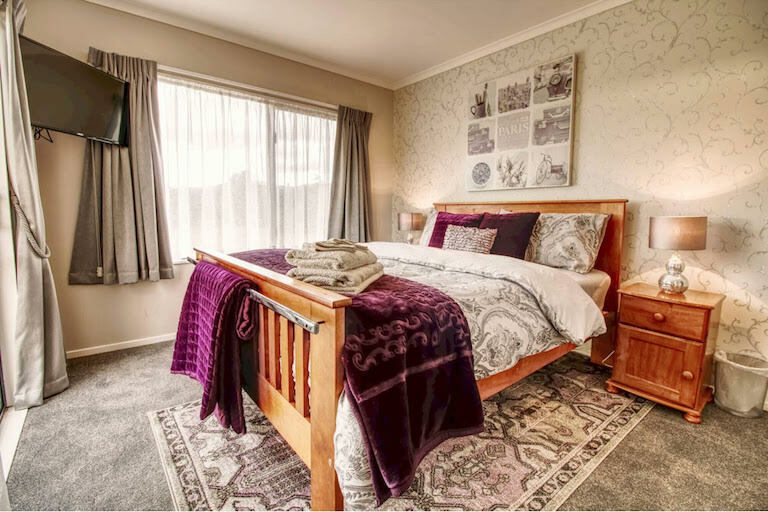 Enjoy a peaceful, luxurious country stay bed and breakfast.